Join James Beard Award-Winning authors Diana Henry and Elissa Altman at historic Glin Castle for an intimate weekend of literature and libations, April 13-16th, 2018. This retreat will have a primary focus on the art of food writing. Workshop participants will explore food writing with an in-depth look at recipe development, food as memoir/essay, creative writing & food journalism, and touch on podcasting/broadcasting as well. Each guest will participate in group and one-to-one discussions focused on strengthening food writing skills and exploring individual food writing goals. You’ll also gain insider information on the craft of creative food writing, how to write and pitch freelance food stories, and how to grow your platform as a professional food writer. We will also cover the business side of food publishing with New York literary agent Sharon Bowers, and examine cookbook editorial with “Ireland’s Top Cookbook Editor" Kristin Jensen. Included: 3 nights luxury accommodation and meals: 1 welcome drinks reception, 3 full Irish breakfasts; 2 lunches; 3 dinners including wine and cocktails; all food with a focus on locally sourced, artisan ingredients (vegetarian options will be catered for). Cost: EUR €2499 per person. If you wish to pay in two installments, please email lensandlarder@gmail.com to make payment arrangements. In 2014, Imen and Cliodhna brought together their shared love of food, film, and storytelling to begin producing Lens & Larder retreats in Ireland. 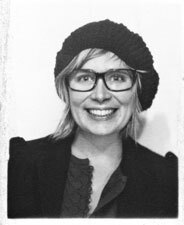 Imen McDonnell is a cook and author who contributes to Condé Nast Traveler (USA), Town and Country Magazine (UK) and is the writer and photographer behind the popular food blog, Farmette.ie. Before moving to her husband’s family farm in rural Ireland, she worked as a broadcast producer for global food and beauty brands, and as part of the production team for an Emmy award-winning television series while living in New York, Minneapolis, and Los Angeles. Imen’s modern Irish recipes have been featured in The New York Times, The Irish Times, The Sunday Times (UK) The Los Angeles Times, Saveur Magazine and more. Her first book, The Farmette Cookbook, Recipes and Adventures from my Life on an Irish Farm was published to international distribution by Roost Books & Penguin Random House, March 2016. Cliodhna Prendergast is a professional chef, writer, and producer living and working on the west coast of Ireland with her husband and three children. She started her career in the kitchens of her family's country house hotel in Connemara. She continued working in many great Irish kitchens and went on to study at Ballymaloe Cookery school before taking over as head chef in Delphi Lodge for 11 years, when there was named best chef in Connaught by Food and Wine Magazine. 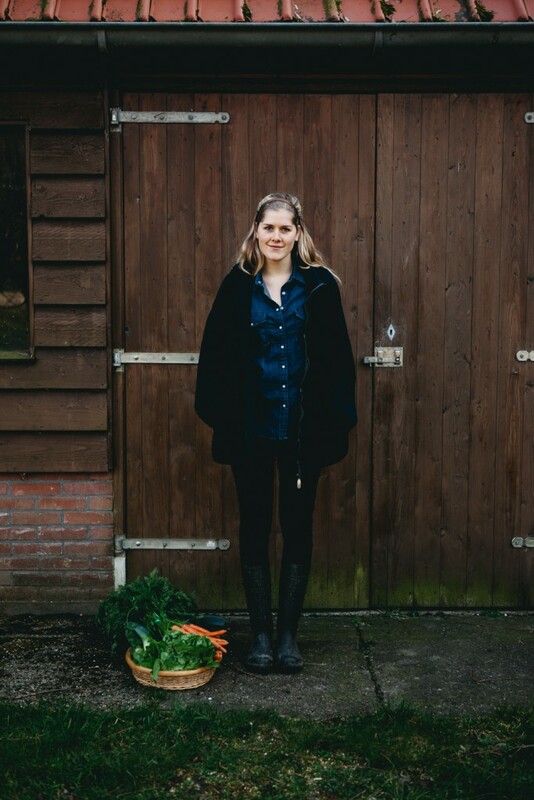 Cliodhna is an avid gatherer of wild food, a writer/food photographer for the Sunday Times (Ireland) and other publications, and is the producer and host of Breaking Eggs thirty beautifully filmed programmes to encourage parents to cook with their children. Lens & Larder collaborates with world-class photographers, stylists and writers who serve as gentle tutors during each learning retreat. Each workshop is individually tailored, some teach informally with a hands-on in the field approach, and some will have structured master classes and demonstrations; most will have both of these elements. You will get a chance to spend one-on-one time with your mentor and get to know them outside of the workshop as well. Lens & Larder is an extraordinary journey of visual storytelling, filled with teaching , creativity, adventures and fantastic opportunities to spend time with interesting and like-minded people while experiencing the terroir and culture of the destination at hand. We make an effort to seek out exceptional places to stay and learn in Ireland and abroad - castles, country guesthouses, grand estates, farmsteads, boutique hotels, and more. Thank you, for your message! We'll respond to your inquiry as soon as possible.